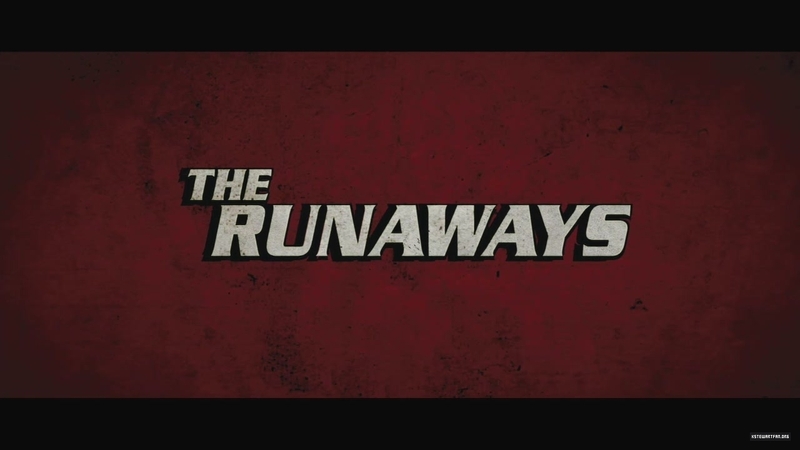 Les Runaways favori song par The Runaways? This music is priceless . 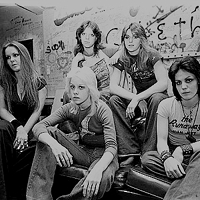 I LOVE THE RUNAWAYS FOREVER!!!!!!! i <3 this song. I wanted 2 see the movie until i found out all the crap in it. It's pretty nasty! This one is my favorite, and all of the rest i like but i love Cherry Bomb!! And Dead End Justice! School Days I like too. cherry bomb cherry bomb cherry bomb!!!!! Please Follow @RunawaysdaDepre on twitter. I love them and their songs!! !